Sport, entertainment, music, fun. 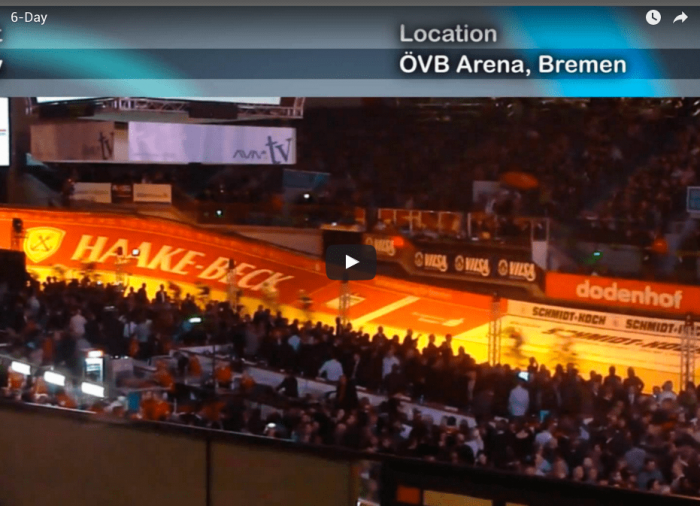 It’s the successful combination of these factors that makes the 6-day race so fascinating, capable of attracting every year thousands of spectators at the OVB Arena, in Bremen. 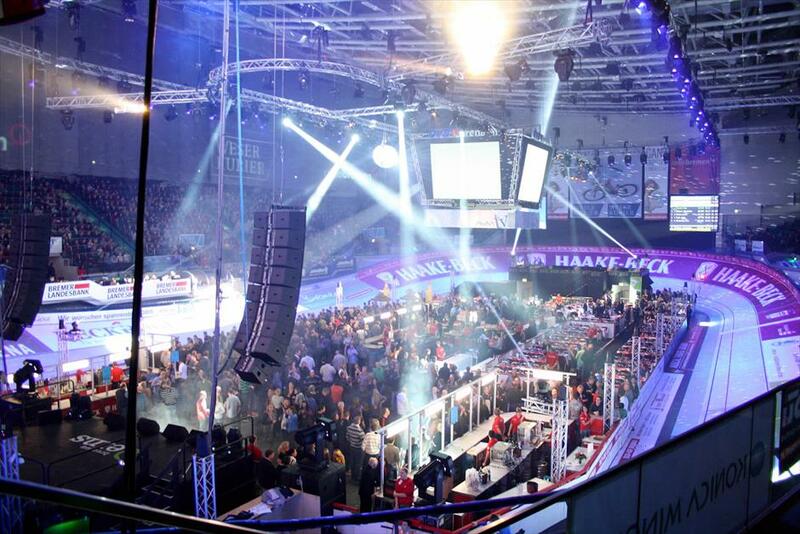 A huge suspended light rig highlights the bicycle races as well as the shows and the concerts that accompany the event.